It seemed an easy job... After all, how difficult could it be to make sure that a servant girl doesn't marry a prince? 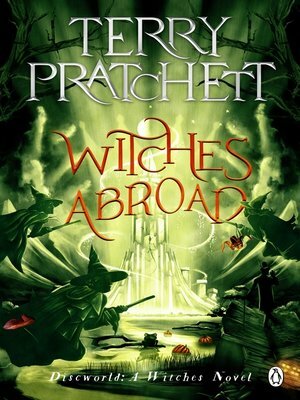 Quite hard, actually, even for the witches Granny Weatherwax, Nanny Ogg and Magrat Garlick. That's the problem with real life - it tends to get in the way of a good story, and a good story is hard to resist. Servant girls have to marry the prince. That's what life is all about. You can't fight a Happy Ending, especially when it comes with glass slippers and a Fairy Godmother who has made Destiny an offer it can't refuse.